Words matter. Precision in communication matters. For example, the words used in sacramental prayers over the bread and water are prescribed (see D&C 20:77, 79). The bishop as an overseer (the literal meaning of the word for “bishop” in Greek is episkopos, meaning “overseer”) ensures that the priests have said the prayer properly, correctly, and with precision. Otherwise, the prayer needs to be said again, correctly. What a beautiful phrase: “Receive the Holy Ghost.” This statement is in the command form, underscoring that our access to the Holy Ghost is a proactive effort, rather than a passive experience. We are to actively to seek after the Holy Ghost. When we receive the Holy Ghost in our lives, it is a gift, not something that we earned or something that we demanded to have in our lives, but rather a gift offered to all who seek in faith. How does this relate to the endowment? The endowment is also a gift. It is not something that we demand or something that we earn. It is a gift freely given to all who proactively seek it in faith, repentance, and humility. 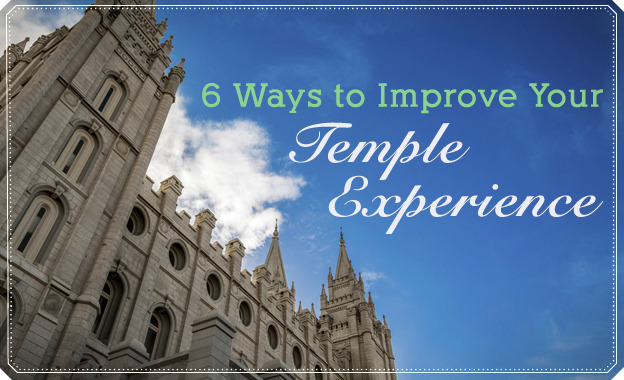 Significantly, the word endowment is derived from the Greek word enduo, which means “to clothe.” If we think about the temple experience, we are physically covered and clothed with white temple garments which symbolically represent how the Atonement of Jesus Christ covers and clothes us with purity so that we can enter into God’s presence once again. Because the endowment is a gift, it is only appropriate to say “I received my endowment” or “she received her endowment” or similar statements. We can elevate our speech and speak properly of the gift of the endowment, which represents receiving the Atonement of Jesus Christ. 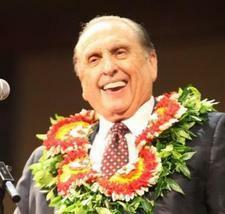 Most appropriately then, we “receive” the endowment—with love and gratitude for the Giver of this—and all—good gifts. For additional resources, check out Your Endowment by Mark A. Shields, Preparing for Your Endowment by Cory Jensen, Symbols and Shadows: Unlocking a Deeper Understanding of the Atonement by Jay A. Parry and Donal W. Parry, Understanding Temple Symbols by Jack M. Lyon, The Holy Temple by Boyd K. Packer, and Temple Reflections by Alonzo L. Gaskill.